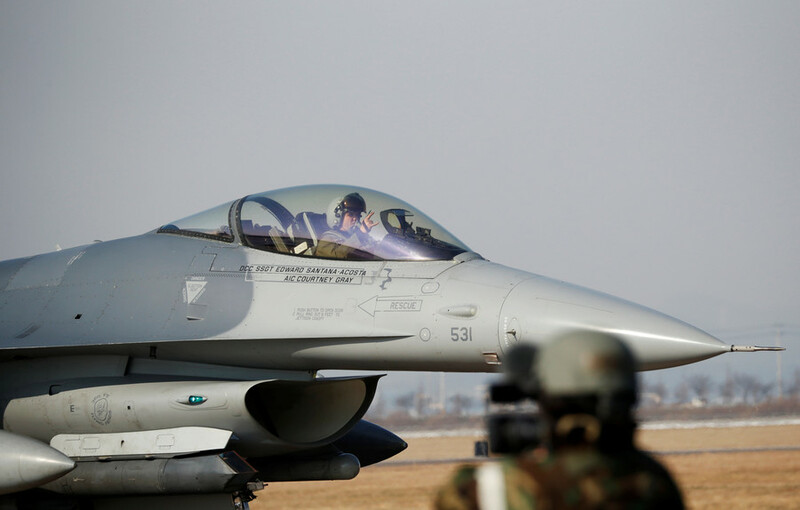 An engine malfunction has forced a US F-16 pilot to drop his fighter jet’s external fuel tanks over Lake Ogawara in Aomori Prefecture in order to safely return to Misawa Air Force Base in Japan, according to local media. The engine of the F-16 fighter jet caught fire almost immediately after taking off from Misawa base in Aomori Prefecture at around 8:40 am on Tuesday morning, Defense Minister Itsunori Onodera announced at a press conference after the Cabinet meeting, Reuters reports. Prior to returning to the air base just three minutes after takeoff, the aircraft reportedly dumped two external auxiliary fuel tanks in Lake Ogawara, which is located near the base. According to a local fisherman who spoke with Kyodo news, there were four to five vessels in the vicinity of the 15-meter splash in Lake Ogawara, where one of the objects fell. 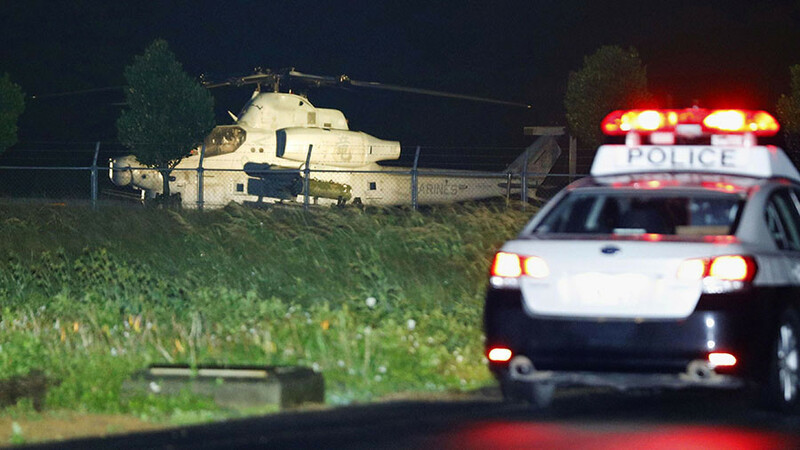 Japanese authorities contacted the US military to seek an explanation. The Misawa Defense Office said no injuries or damage have yet been confirmed in the wake of the incident, according to local media reports. The incident is just another in a long series of mishaps involving American aircraft and US forces based in Japan. 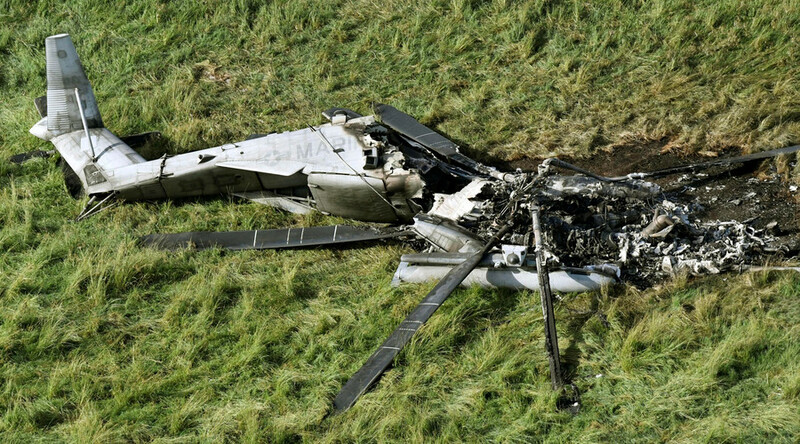 A recent survey conducted by the Japanese Defense Ministry found that 25 American helicopters and fixed-wing military aircraft suffered some sort of technical failure that forced them to conduct emergency landings in 2017. 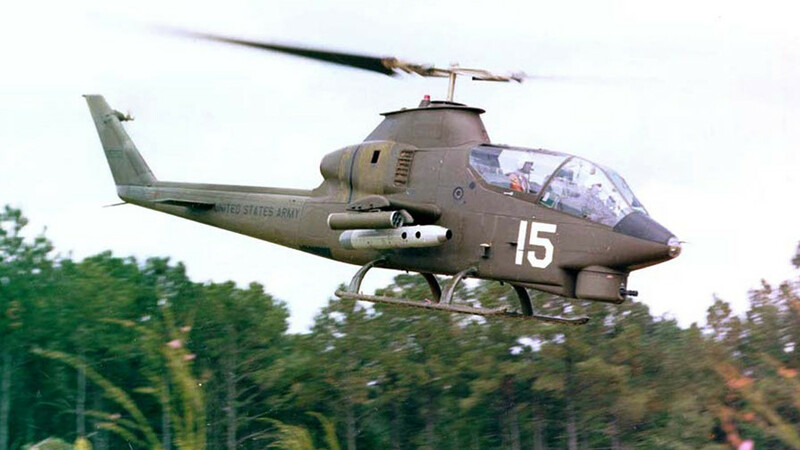 The US aircraft did not get to a good start in 2018 either. 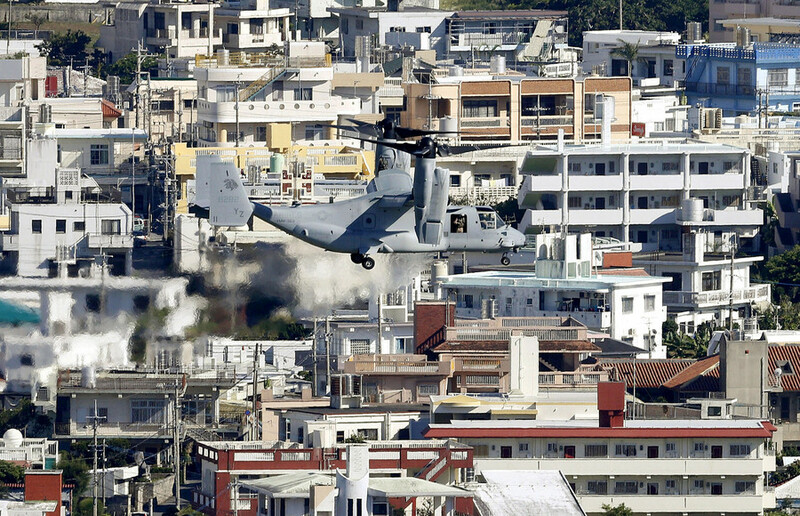 In January alone, two US military helicopters were forced to make emergency landings in Japan's Okinawa islands in a matter of just three days. 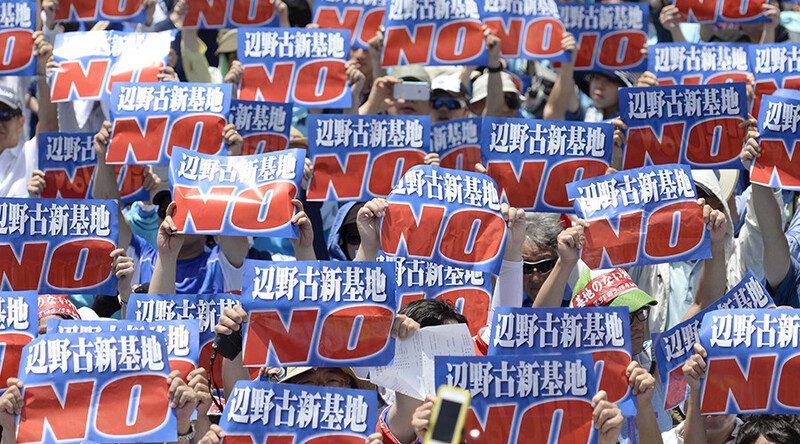 The incidents continue to inflame local opposition to the large US military presence in Japan.